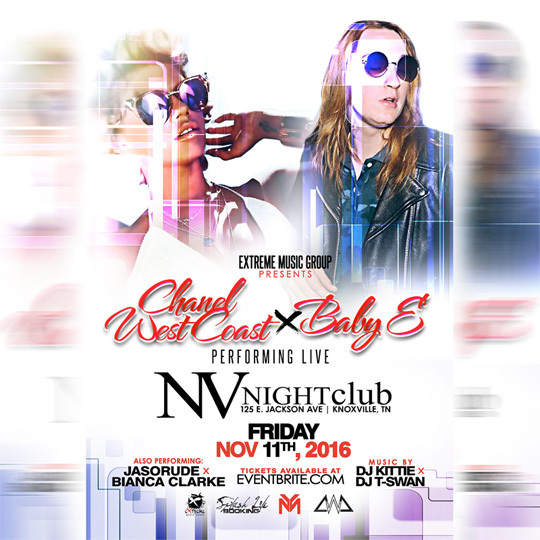 On Friday, November 11th, Baby E and Chanel West Coast will perform live at NV Nightclub in Knoxville, Tennessee. 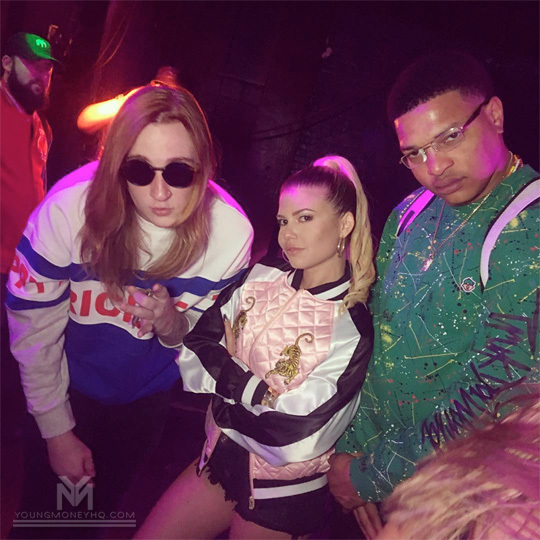 The event will also include live performances from JaSoRude and Bianca Clarke, as well as music from DJ Kittie and DJ T-Swan. If you wish to attend the show, click here to order your tickets online. General admission cost $20.00 and meet and greet tickets cost $50.00! 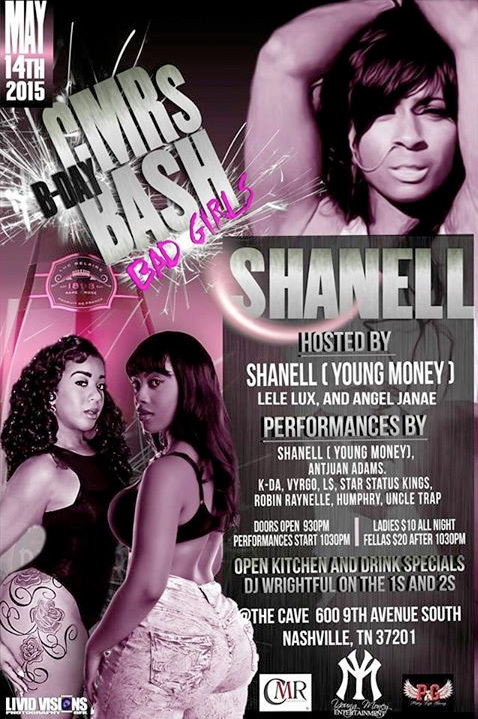 Tonight, Shanell will be hosting and performing live at CMR’s B-Day Bash, which will be taking place from 9:30PM at The Cave lounge in Nashville, Tennessee. As well as SnL, there will also be performances by Antjuan Petey Adams, Vyrgo Houstonatlantavegas, Kenny K-da Adams, StarStatus Kings, Robin Raynelle Batey, L$, Humphry, and Uncle Trap. You can check out the flyer above for more details! 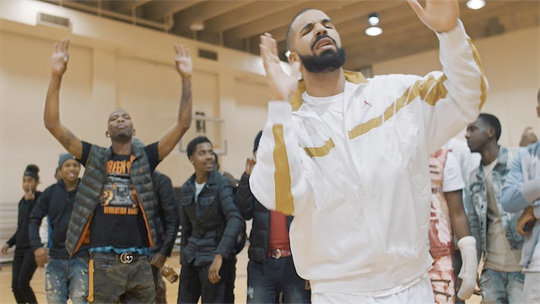 Check out the official music video for Drake‘s “Worst Behavior” single above. The visual, which was directed by Director X, was shot in Memphis, Tennessee on October 16th. 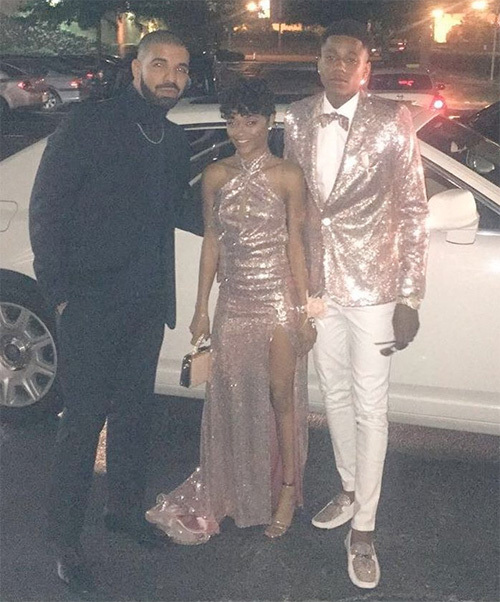 Cameos can be seen from Drizzy‘s father Dennis Graham, Juicy J, Project Pat, MJG, OVO members, and Turk. You can find “Worst Behavior” on Drizzy Drake‘s latest studio album, Nothing Was The Same, available in stores now!